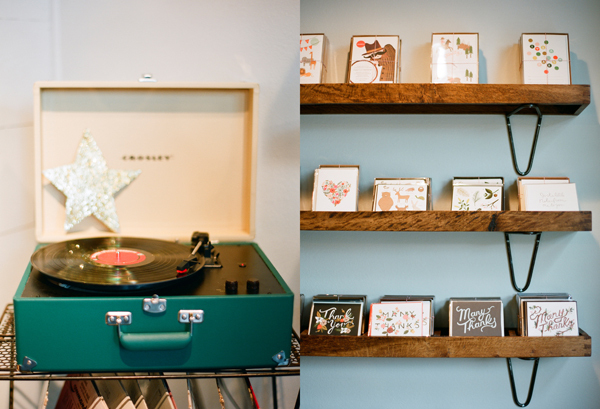 Rifle Paper Co is one of my favorite things. Just in general. 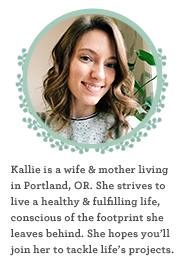 When Anna sent over my logo and blog designs several months ago, I jumped up and down with excitement. And it makes me happy every day to go my website and see the beautiful blue and green colors, so perfectly designed. 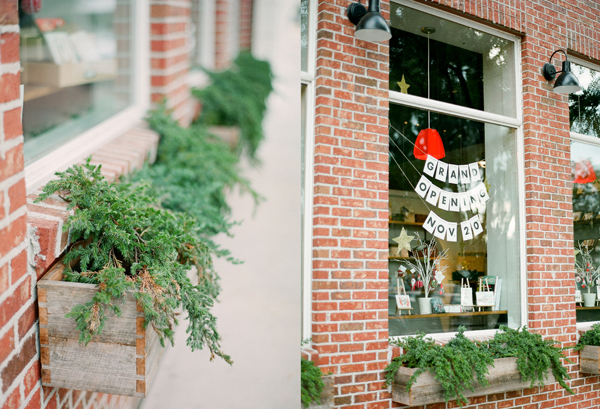 Winter Park is also one of my favorite things. David and I lived there for a few months right after we got married. We try to go back to visit and explore all of the new growth as often as possible. 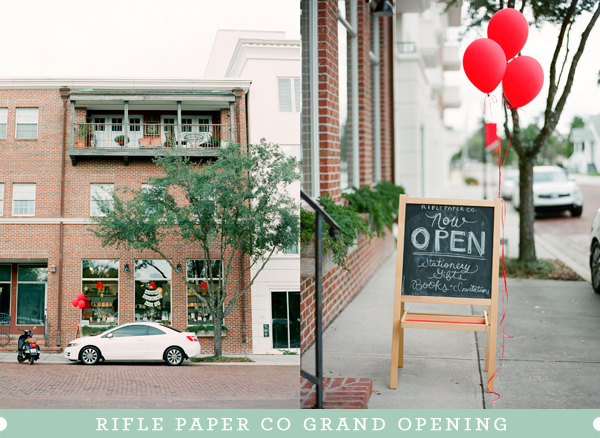 When Anna announced the opening of the new Rifle Paper Co store, we called a babysitter and were sure we wouldn't miss it! 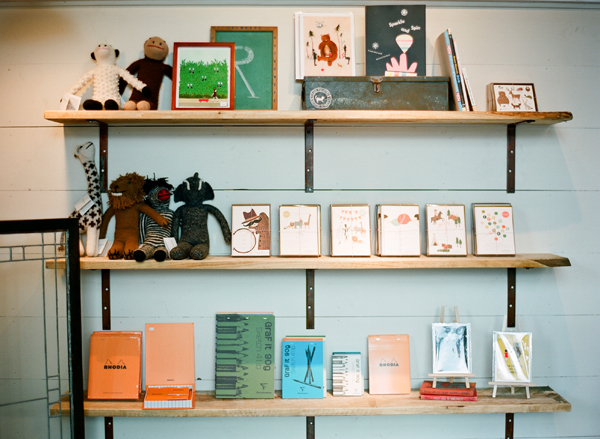 I took my Contax to document a store opening that actually meant something to me. 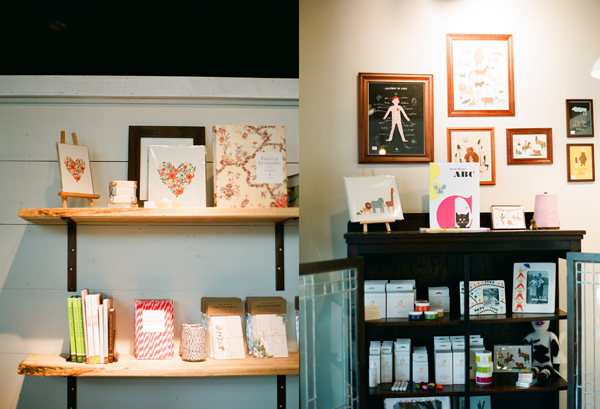 I was really excited to see Anna's business grow and was happy to be a part of it. I sent the photos to Anna right when they arrived. A week later, while searching for a race car grocery cart in the Publix parking lot with the husb and T, I noticed that interesting things were happening with my websites/social media. 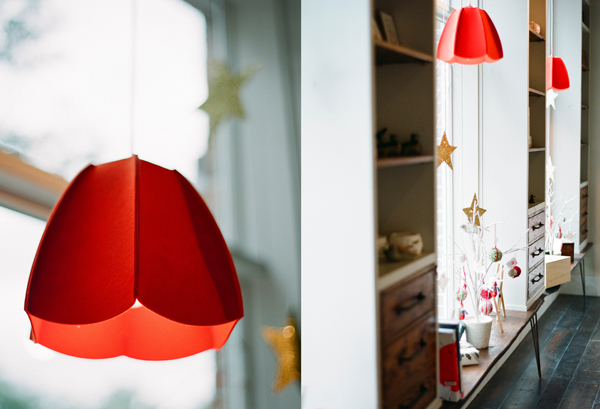 I finally realized that Anna had posted my photos on her blog! I had the goofiest smile and was pretty much skipping through the entire store. Oh happy day! ps - I also updated my Press Page due to this excitement. Kallie, these photos are beautiful!! 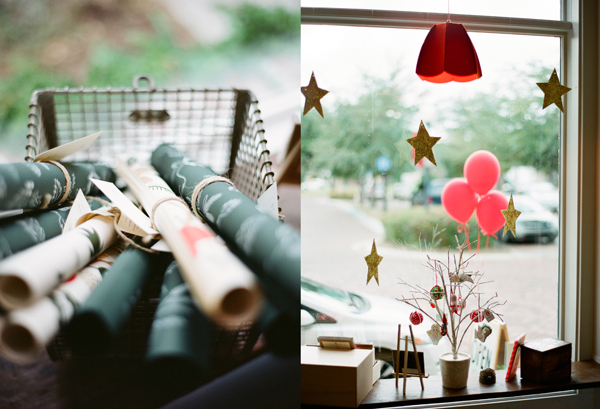 I adore your work.